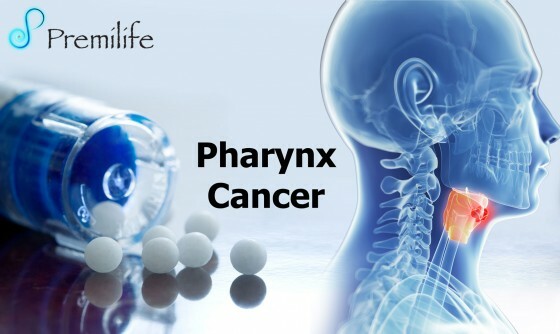 Head and neck cancer includes cancers of the mouth, nose, sinuses, salivary glands, throat and lymph nodes in the neck. Most begin in the moist tissues that line the mouth, nose and throat. • Using tobacco or alcohol increases your risk. In fact, 85 percent of head and neck cancers are linked to tobacco use, including smoking and smokeless tobacco. • If found early, these cancers are often curable. Treatments may include surgery, radiation therapy, chemotherapy or a combination. Treatments can affect eating, speaking or even breathing, so patients may need rehabilitation. This entry was posted in Ear Nose and Throat, Lungs and Breathing. Bookmark the permalink.